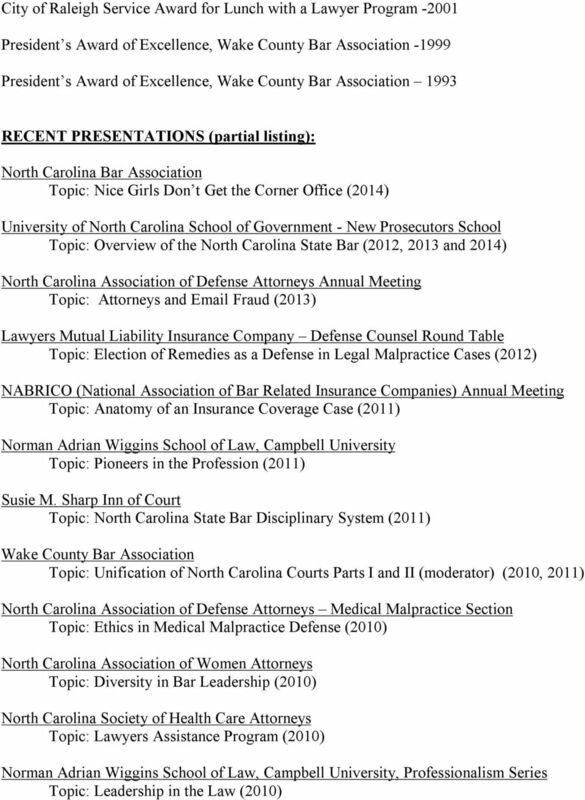 Download "BARBARA BRANDON (BONNIE) WEYHER"
Seminar Presenters. 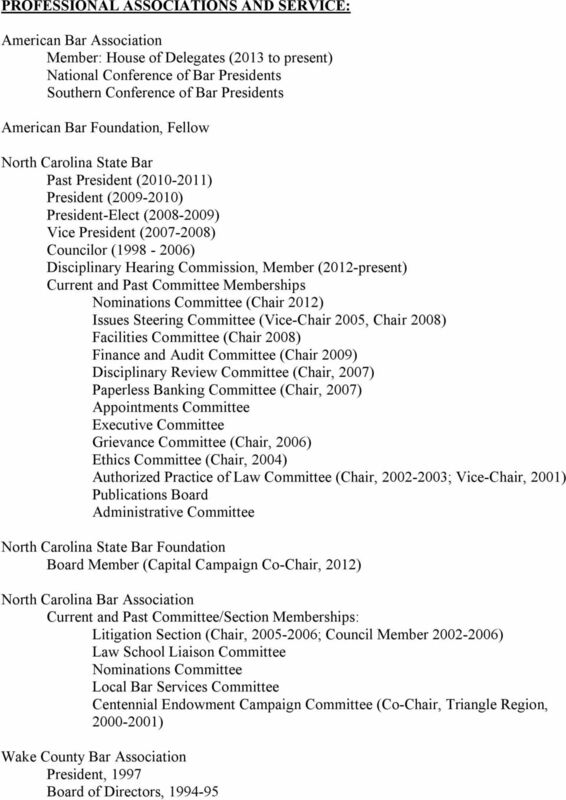 Janet H. Callihan: Ms. Callihan is a Deputy Clerk for the Clerk s Office, Eastern District of North Carolina. 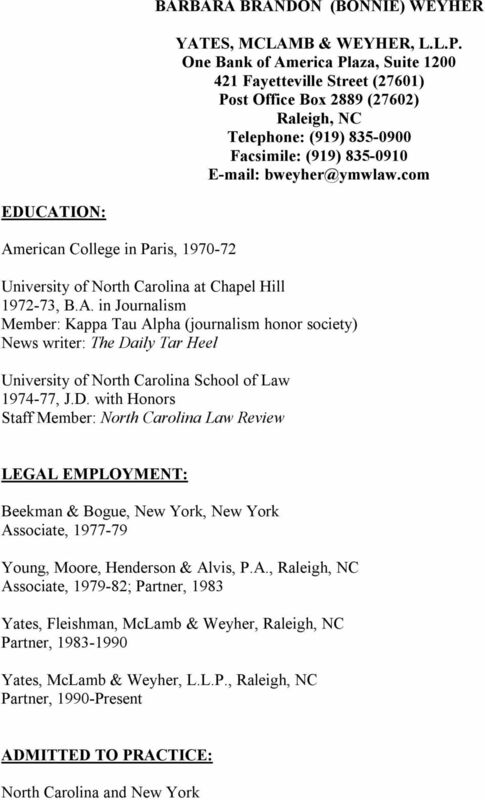 BY-LAWS CRIMINAL JUSTICE SECTION NORTH CAROLINA BAR ASSOCIATION ARTICLE I Name and Purpose Section 1. Name. 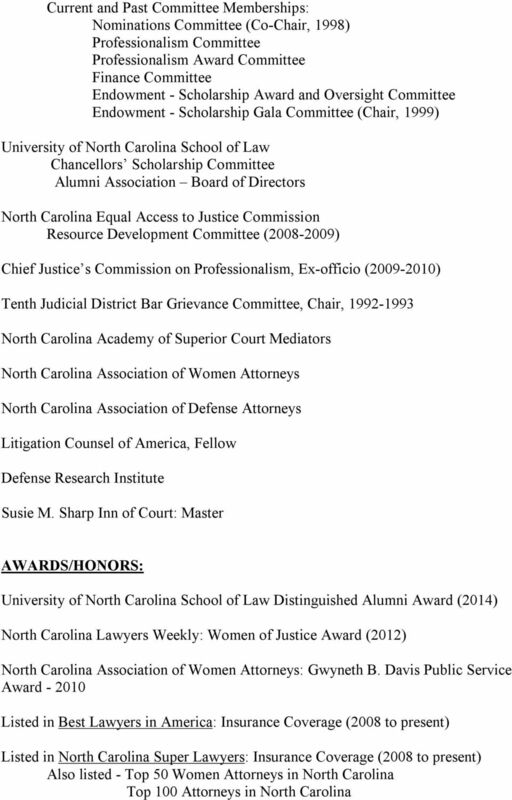 This Section shall be known as the Criminal Justice Section of the North Carolina Bar Association. 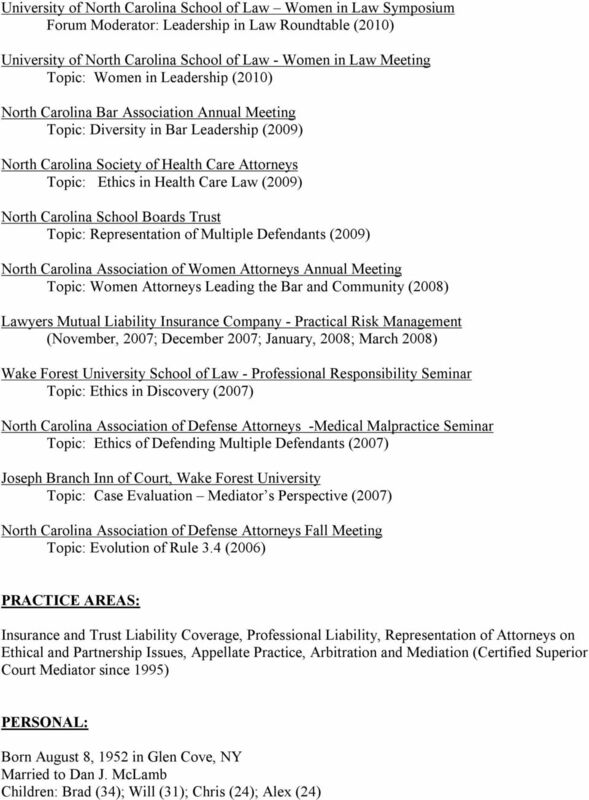 North Carolina Lawyer Assistance Program Lawyer Impairment & How to Get Help. Charles F. Royster, III and John K. Motsinger, Sr.
Seminar Presenters Honorable Gale M. Adams: Eric J. Brignac: James L. Corpening, Jr.
Seminar Presenters Honorable Gale M. Adams: Gale M. Adams is a superior court judge for the 12B Judicial District of the Fourth Division of the Superior Court, serving Cumberland County, North Carolina. David Campbell is a partner with Bowman and Brooke LLP. Based in the firm's Detroit office, and licensed in both Michigan and Ontario, Mr.
Sherril is an avid speaker in the field of ERISA disability and employer-related topics.